Considering that 2015 saw some 6,000 travel disruptions and the trend in 2016 is on the rise, prevention is far more cost-effective than reaction. Small and Medium Sized Enterprises (SMEs) agree that cost and lack of know-how are the biggest inhibitors to implementing a Risk Management strategy. 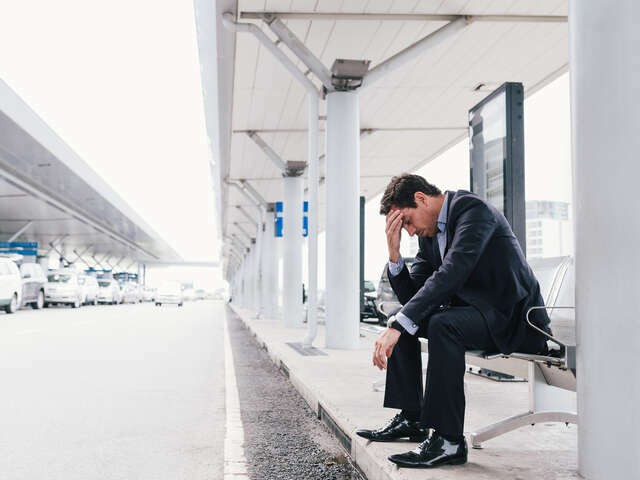 Considering that 2015 saw some 6,000 travel disruptions and the trend in 2016 is on the rise, prevention is far more cost-effective than reaction. Most Travel Management Companies (TMCs) provide travellers with complimentary pre-trip destination information and en-route E-Travel Alerts when possible threatening events take place. Traveller tracking data captured by TMCs is used widely by companies however these methods are effective only when travellers book through their designated TMC. Usage of other booking channels like online sites leave companies wondering where their travellers are rendering risk management processes ineffective. The first steps of mitigating travel risk can be accomplished with careful preparation, relevant education and effective communication. Carefully review TMC’s Pre-Trip Alerts to assess the risk to travellers. Plan for Medical Care with easy access to your companies’ extended health benefit coverage, emergency contact protocols and knowledge of local medical assistance and facilities. Provide travellers with briefs from medical and security experts for specific high-risk destinations that include topics such as personal safety, transportation risks, disease prevention and personal safety sensitivities. Advise employees how to react and who to contact in case of an emergency. Ensure managers have the right information and a checklist to follow when a traveller is deemed to be at risk. Up-to-date contact information for travellers and family members can be coordinated through Human Resources and through the TMC traveller profile. With over 30 year’s expertise in this field, International SOS offers such risk mitigation solutions. UNIGLOBE Travel designated ISOS as a preferred partner because they have a global infrastructure and a local presence around the globe that clients can depend on. For more information, contact your Client Solutions Manager at UNIGLOBE One Travel.